The World Bank again declared that the Ethiopian economy would be Africa’s most expansive in 2017; it is forecast to expand by 8.3% in 2017, ahead of rival Tanzania’s projected 7.2% and runner up Côte d’Ivoire’s 6.8%. Ethiopia has overtaken Kenya as Eastern Africa’s regional economic giant in recent years, but its politics remains fragile and strained by ethnic tensions. Investors, however, are bullish about the country’s prospects over the next decade and seem willing to bet that its economic take-off will not long be delayed for much longer. 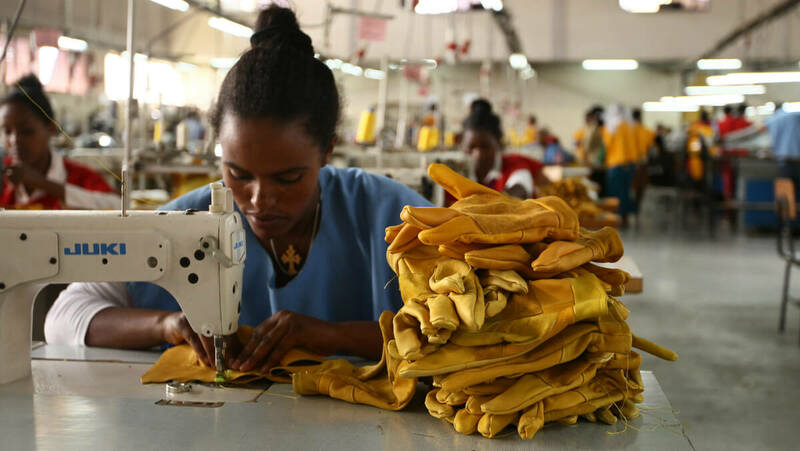 Ethiopia has attracted significant levels of Western and Chinese investors, with the secret of its success being government-led public spending on infrastructure and strong local demand for goods and services.